There are a number of reasons to join in with the many bloggers who will be Blogging from A to Z in April 2012. One of the most often cited reasons is that it's fun. We definitely don't want to overlook the fun factor of Blogging from A to Z . In fact according to most past participants this is the number one reason to join the Challenge in April. However there are others that we'll be looking at in the weeks to come. But for now we'll focus on the fun. Most of you bloggers probably think of blogging as a fun activity. It's even more fun when a group of bloggers join together in a mutually participatory event. I think of Blogging from A to Z as so much more than the typical blogfest. I see the Challenge as a Mega Blog Event--a triathlon for bloggers. A blogger Olympics. April is when the real versatility of the blogging community will be showcased. But don't worry. No pressure here. We're going to have fun blogging. 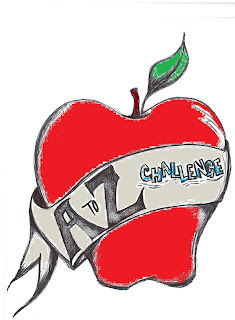 If you haven't been a part of the past A to Z Challenges then 2012 will be the time to join. Who knew blogging could be so much fun? Be sure to click the Friend Connect button at the top of the sidebar if you haven't done so yet. We want to get an idea of what to expect in April. It's only five months away and will be here before you know it. To those of you who participated in a previous A to Z Challenge, did you have fun doing it? What in your opinion is the number one most important aspect of the Blogging from A to Z April Challenge? 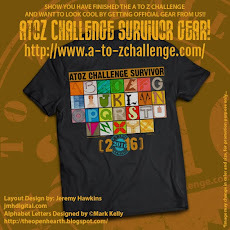 The A to Z Blog site has been up for two weeks now and the Challenge fans have been coming around to join up. Remember that this site is not like your typical blog. 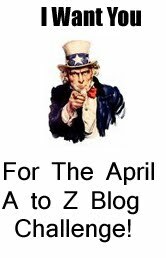 It is a news and information site for anything related to the Blogging from A to Z April Challenge. These first few posts have been basically kick-off posts for the upcoming blog challenge in April. I've been recruiting the true believers to show support and now it's up to you to pass the word along that this blog is here. Thank you to Laura Eno at Daily Dodo for her announcement of this Challenge Blog. To the rest of you, please follow Laura's lead and announce the link to this site to your readers so we can all start getting on board. In 2012 we're gonna need a bigger boat so now's the time to start assembling a passenger list. Stay tuned! In the weeks to come we'll be giving you a new sidebar badge to put up on your sites and announcing other new developments. Don't miss it. 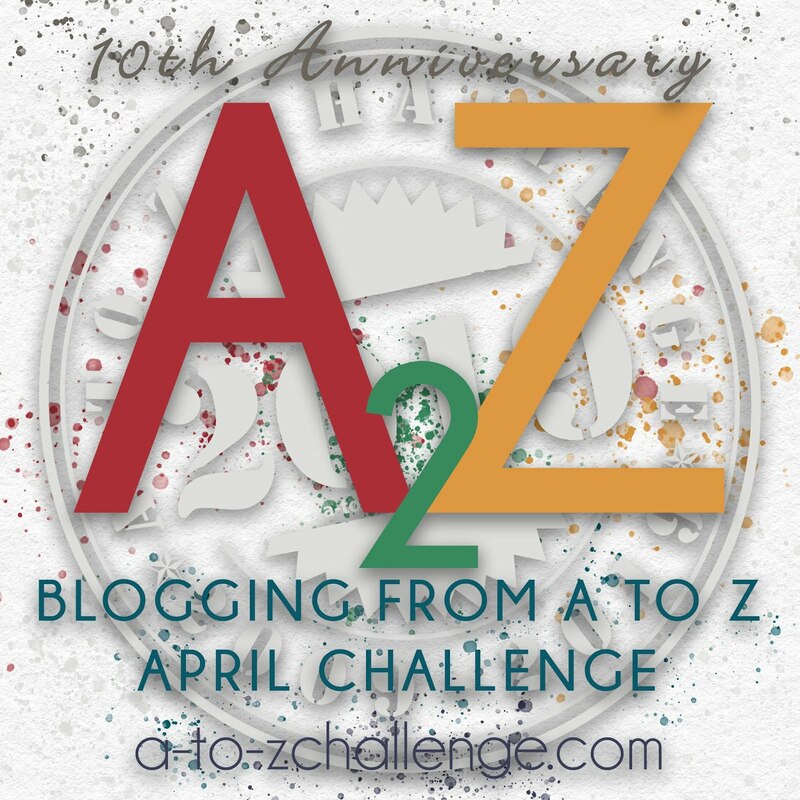 It's a few months before the Blogging from A to Z April Challenge official sign up list goes on-line, but you can get on board now to show your support for the event by clicking on the "Friend Connect" button to become a Friend of the Alphabet blog follower. There has been a frequent debate on the topic of accumulating blog followers versus building relationships or luring regular readers. This is a blog where numbers do matter. This blog is not about me or my writing. It is the news and information hub of the A to Z Challenge. As new Challenge developments arise, they will be announced here. If you have something to say about the Challenge, you will be able to add your voice here. 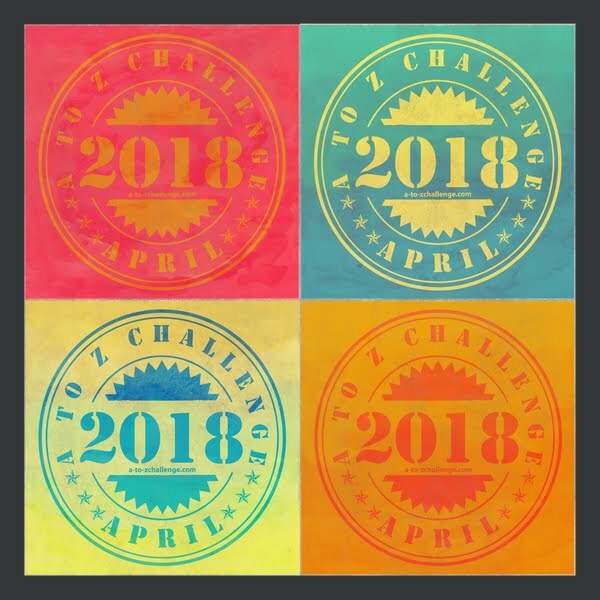 This is the forum for those who plan to participate, for those who are trying to decide if they want to take on the April Challenge, and for those who just want to know more about it. Think of this blog as "Challenge Central". So step up and show that you are a supporter of the Blogging from A to Z April Challenge. Check in occasionally to see what's new or just to get ready to get in the spirit of things. I am hoping to have some very interesting Challenge news in the next few weeks. If you can give this blog a mention on your blog I would greatly appreciate it and will be happy to link back to your post if you let me know about it. By the way, a few of you have mentioned that you don't see the "Join" button. I assure you that it is in the top right of the page in the sidebar. If you don't see it there then try reloading the page. Sometimes Blogger gets a little quirky and doesn't show the Friends of the Alphabet (still open to more suggestions on that title--maybe we'll have a vote later). If the Friends block is not there, please don't give up on it. Now please, become a friend of the A to Z Challenge Blog and on with the countdown to April. Now the A to Z Challenge has a home of its own. 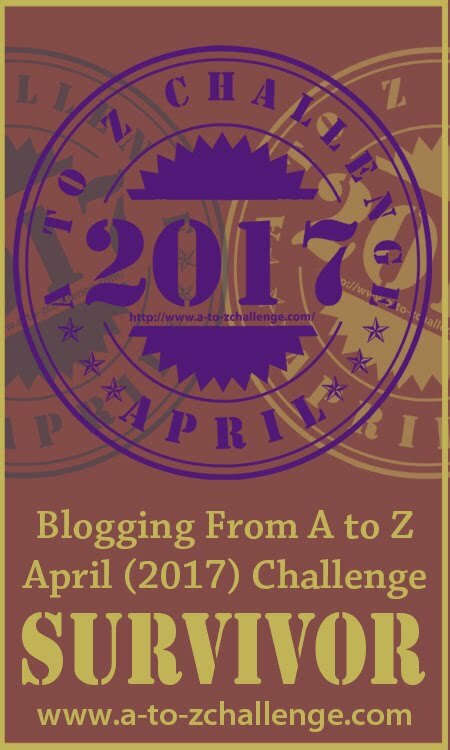 The Blogging from A to Z April Challenge began on my other blog Tossing It Out in 2010 with nearly 100 participants. In 2011 the Challenge grew to nearly 1300 participants. Who knows what 2012 will bring? 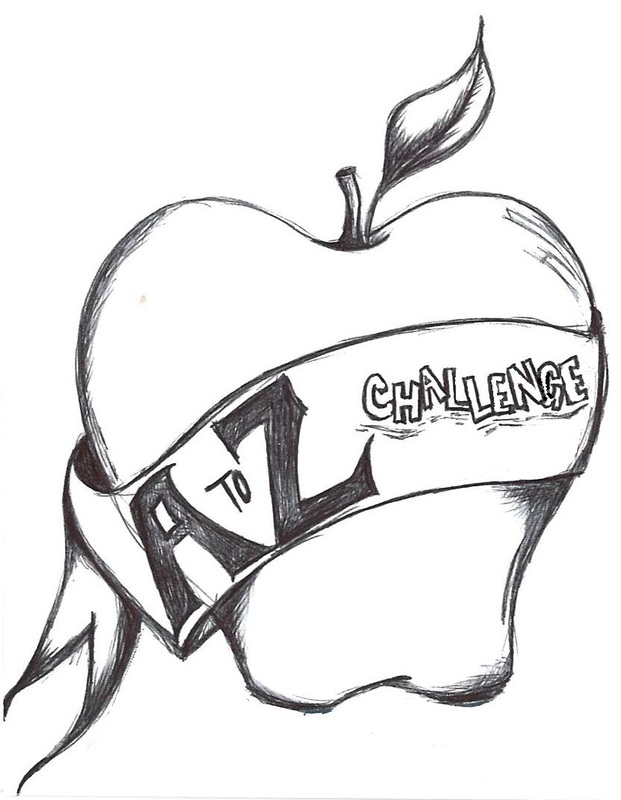 Why did I create a second blog devoted to the A to Z Challenge? In one word: Focus. Tossing It Out is my personal blog devoted to writing, blogging, and eclecticism. There I write about anything from A to Z. That blog is my potpourri blog. I did not want Tossing It Out to become overly obsessed with the A to Z Challenge. The Blogging from A to Z April Challenge is a topic in and of itself that fills a particular niche. 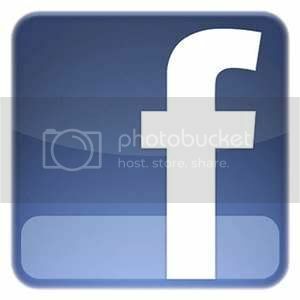 The real excitement will begin in January of 2012 and will build into a crescendo until the event explodes on the blogging scene of April 2012. Between now and the January announcement that will open the A to Z sign-ups I will be posting news updates about the Challenge. I will also rerun some of the A to Z posts from Tossing It Out that might be of particular interest to those of you who are new to the Challenge. I also welcome guest posts from previous A to Z participants who would like to share their experiences in the Challenge. 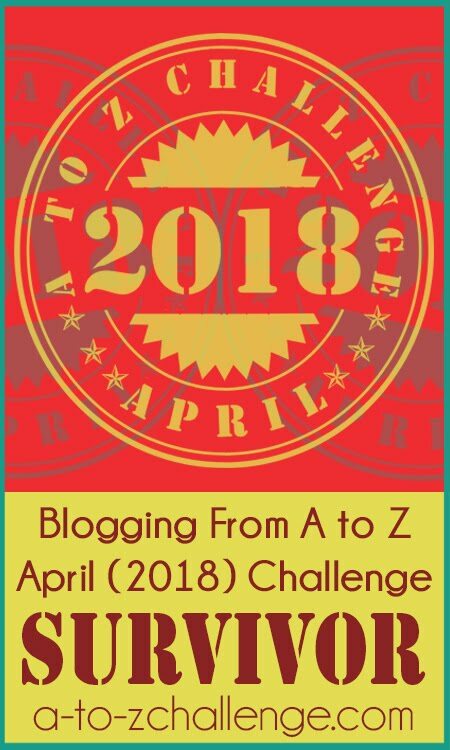 This will be the official blog for the Blogging from A to Z April Challenge. Keep an eye on the posts here. I will try to keep them interesting and helpful. For now, there will be one post per week each Tuesday. I hope you will click on the Friend Connect button in the sidebar or subscribe to the blog so you will receive updates. Please feel free to offer suggestions as to what you think would make this site better. I look forward to any feedback that you may have to give. For now I've called the followers "Friends of the Alphabet". Do you like that designation? Is there another title you think might be better?